It’s hard to know where to start listing the flaws and deceptions. First, let’s start with the money. Cuomo’s grand plan is estimated to cost $3 billion. And how much public money is Cuomo putting on the table? A vague $325 million, supposedly coming from the Port Authority, the Federal Transportation Dept., and Amtrak. Private developers are supposed to pony up the remaining $2.7 billion in return for control of retail and commercial rights in the complex. Even if the private sector is willing to put up $2.7 billion, experience has shown that when developers have this much leverage in a public/private venture, the public sector invariably gets short-changed. Next is the fiction that by creating Moynihan Station in the old Farley Post Office (at a cost of at least $1 billion) it will relieve overcrowding in the current Penn Station labyrinth. In fact, Moynihan station will serve only Amtrak passengers – which accounts for just 40,000 of the 600,000 daily riders that use Penn Station. 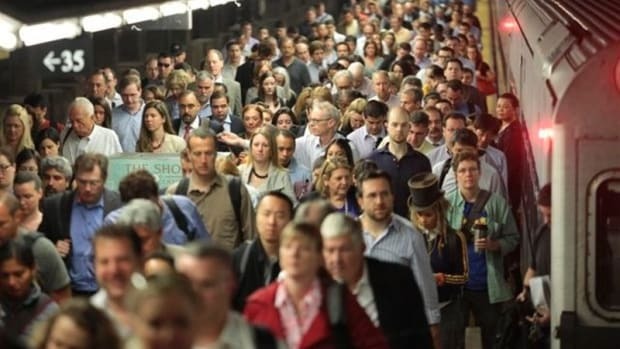 (The balance are commuters from New Jersey and Long Island.) So building Moynihan Station will gobble up roughly 35% of the project budget – to serve 7% of Penn Station’s users. 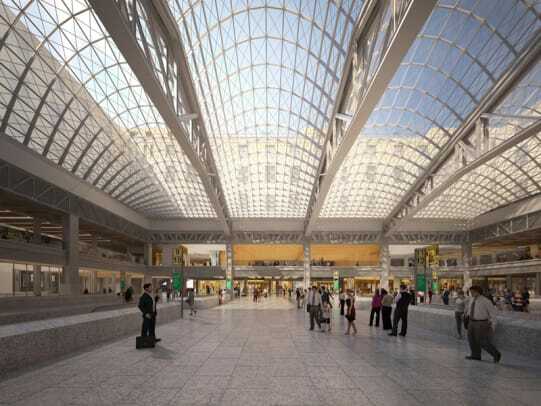 For the remaining 560,000 daily passengers, Cuomo’s “transformation” of the existing tawdry Penn Station complex consists of a generic glass-wall entrance on Eighth Avenue, new entrances on 33rd Street, and upgrading retail shops in the complex. Executing this part of the plan would entail demolishing the 5,600-seat theater currently wedged underneath Madison Square Garden. 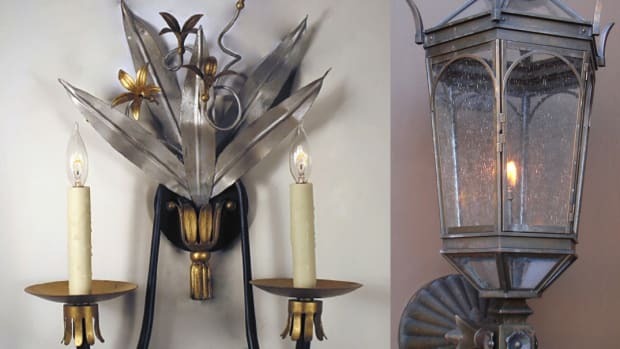 This will require cooperation of the Madison Square Garden Company – which is sure to be an expensive and tricky negotiation. Worst of all: Cuomo’s plan also allows the Madison Square Garden arena to continue to squat on top Penn station – confining all passenger services underground in the current maze of dingy passageways. Civic groups, such as the Municipal Art Society and the Regional Plan Association, who have studied the blight that is Penn Station, concluded that only by relocating Madison Square Garden can there be any real improvement in the lot of the 560,000 daily NJ Transit and LIRR commuters. 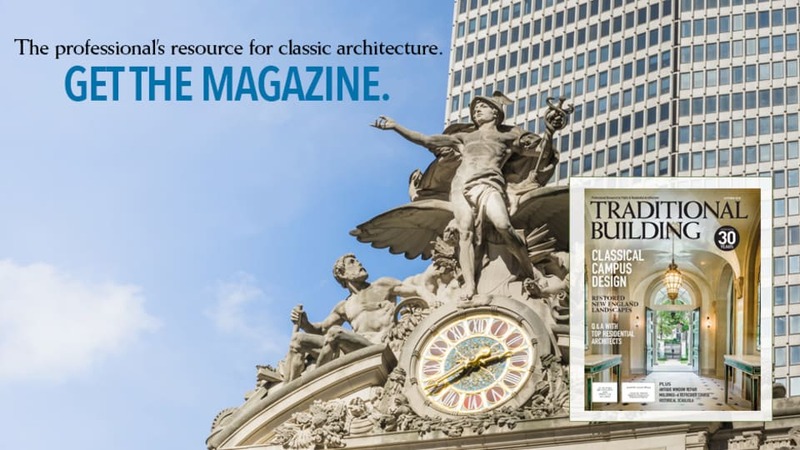 If and when Madison Square Garden moves, then the plan to rebuild McKim’s Penn Station suddenly becomes the fastest and most economical solution. Unfortunately, even though Madison Square Garden has only seven years remaining on its lease, there’s no sign that the company would be happy about moving. And the MSG owners are famously litigious, so it looks like Governor Cuomo is trying to avoid a protracted battle and is willing to settle for a less-than-desirable outcome in order to get something done quickly. 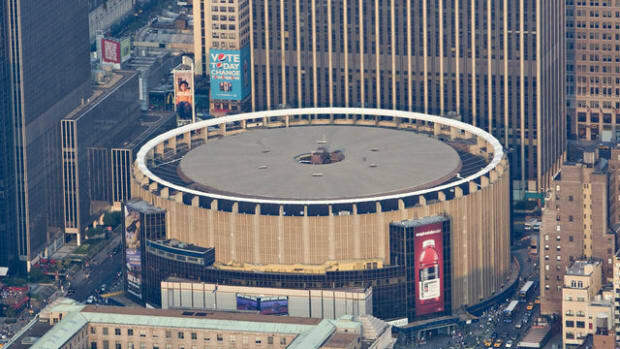 Since a former Cuomo top aide now works for Madison Square Garden, cynical observers speculate that a tacit deal has already been struck, letting the MSG theater be removed in return for allowing the Garden arena stay where it is. As it stands now, the Cuomo plan is more a real-estate deal than a visionary improvement of the public realm. The only silver lining is that Governor Cuomo has at least started some serious discussion about the public embarrassment that is the current Penn Station. There’s still time for the obvious shortcomings in the Governor’s proposal to be corrected. 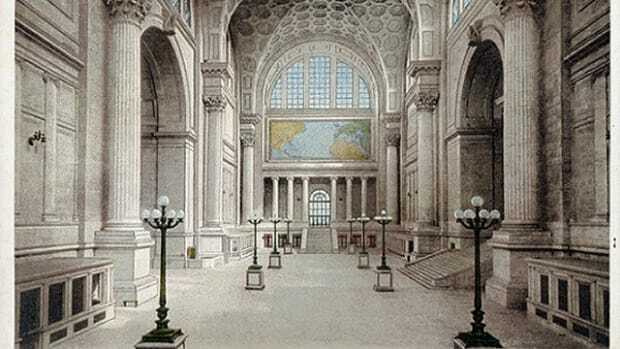 The best solution, of course, would be to rebuild McKim’s Penn Station.